We Setup, Design And Manage Your REALTOR® Website. You Sell Real Estate! We have two agent website versions (layouts) available for you to choose from. Our Version 2.0 has a bolder design, and it’s slightly more interactive, while Version 1.0 has a cleaner design, with less animation. Both agent websites have all the features you need to build your online brand, generate leads, feature your listings and be competitive. These features include: lead generating tools, automatic MLS® listings syndication, user friendly contact and lead capturing forms, featured communities with listings, embedded youtube videos (your entire youtube channel), blog and more. Let us design, manage and host the perfect real estate agent website that highlights your online brand and all you have to offer. What we need from you is some basic information and our talented web design and tech team will take care of everything else. Our goal is to provide you with an effective website that is a perfect mix of form and function, user friendly and intuitive. Your REALTOR® website will automatically synchronize MLS® listings and display them on your website. The listings can be filtered by different criteria: neighbourhood, price range, homes or condos, for sale or lease, and of course, your own personal listings. You can upload exclusive or coming soon listings by using the back-end of your agent website. We also have sections for featuring neighbourhoods with description, google map, active listings, and for some areas even neighbourhood videos! The majority of real estate buyers and sellers begin their research online, therefore lead generation is now part of the digital world. Your website is your main tool for all your online lead generation strategies: blogging – ask us to enable it on your website, search engine optimization – we take care of that, social media marketing – we can help you with that, landing pages – we can build them for you, user friendly contact forms for buyers and sellers – right on the home page of your website! 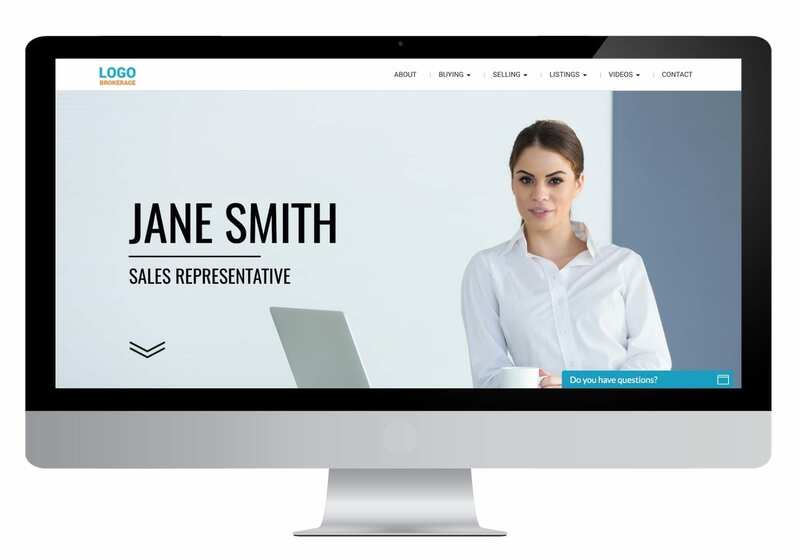 Subscribe To Realtechpro And Have Your Website Stand Out From The Crowd! 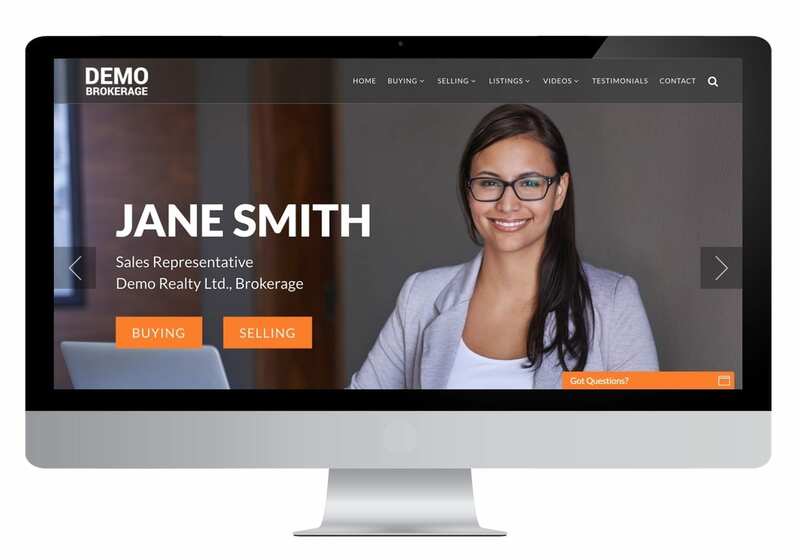 We Design, Host And Manage Your REALTOR® Website • You Sell Real Estate!